After the huge succes of Ah Law Le3bt Ya Zahr, Egyptian singer Ahmed Sheba seems to have done it again! His new song Ye3alem Rabena went viral shortly after it’s release on YouTube and has earned already more than four million views in just a view days. 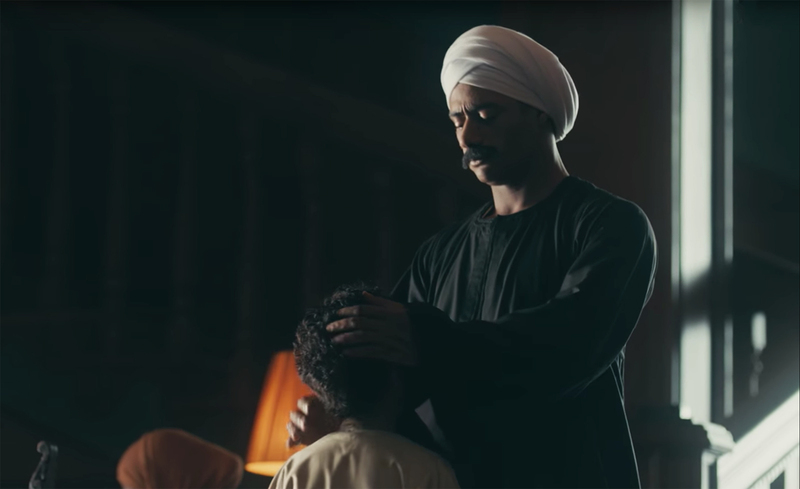 Ye3alem Rabena is the title song for a new ramadan serie called Nesr El Sa3eed, featuring Egyptian actor Mohamed Ramadan. Watch the video below!